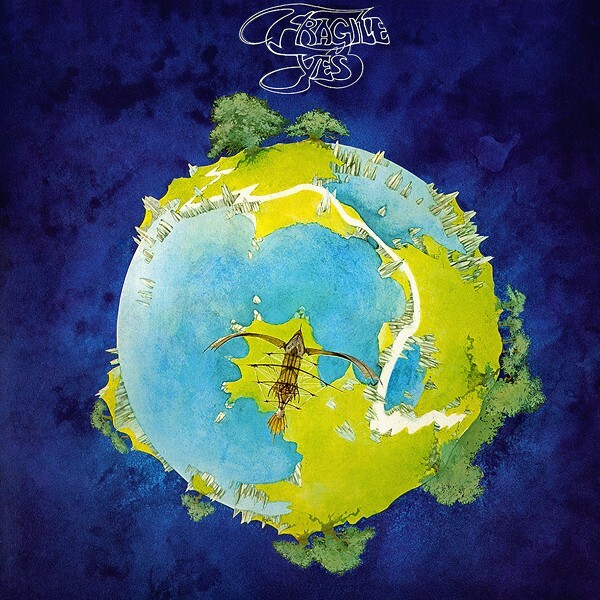 Propelled by the timeless hit Roundabout, Fragile the fourth album by Yes became an instant classic and is undoubtedly one of prog-rock's finest moments. It was the first Yes record to feature Rick Wakeman on keyboards and the first to display the inimitable artwork of Roger Dean. 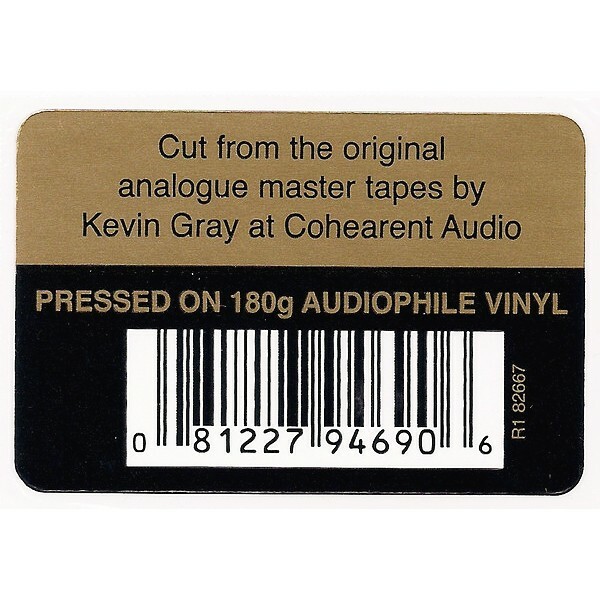 And it's now been impecabbly remastered by Kevin Gray at Cohearent Audio. Propelled by the timeless hit Roundabout, Fragile, the fourth album by Yes, became an instant classic and is undoubtedly one of prog-rock's finest moments. It was the first Yes record to feature Rick Wakeman on keyboards and the first to display the inimitable artwork of Roger Dean. By far the most successful and enduring progressive rock group ever, Yes have been navigating the sonic stratosphere for more than three decades. Weathering myriad personnel changes and as many musical trends, their popularity has endured like granite. As Q Magazine put it, Yes are "the long haired dads of Radiohead."